Roma 10" mattress features pocket coil innerspring for outstanding support, and high density gel memory foam layer for extra conformance and comfort. 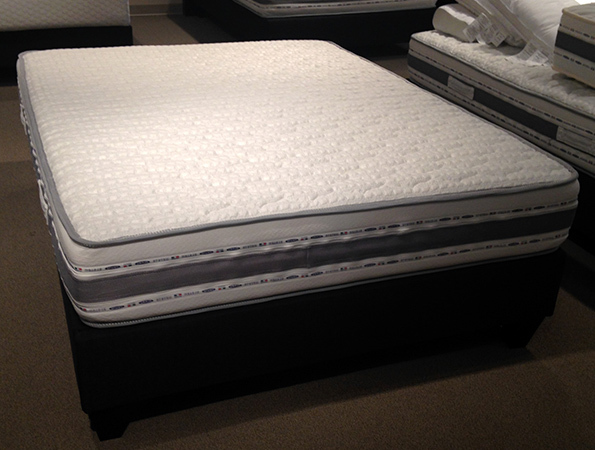 Foam-encasement reinforces perimeter for added sleeping surface, extra stability, and firm seating edge. Mattress cover features permanent antimicrobial treatment. Made in Italy.